Prime Telecom is proud to announce that starting with November 27th of 2017, Mr. Claudiu Amortoaie holds the position of General Director. 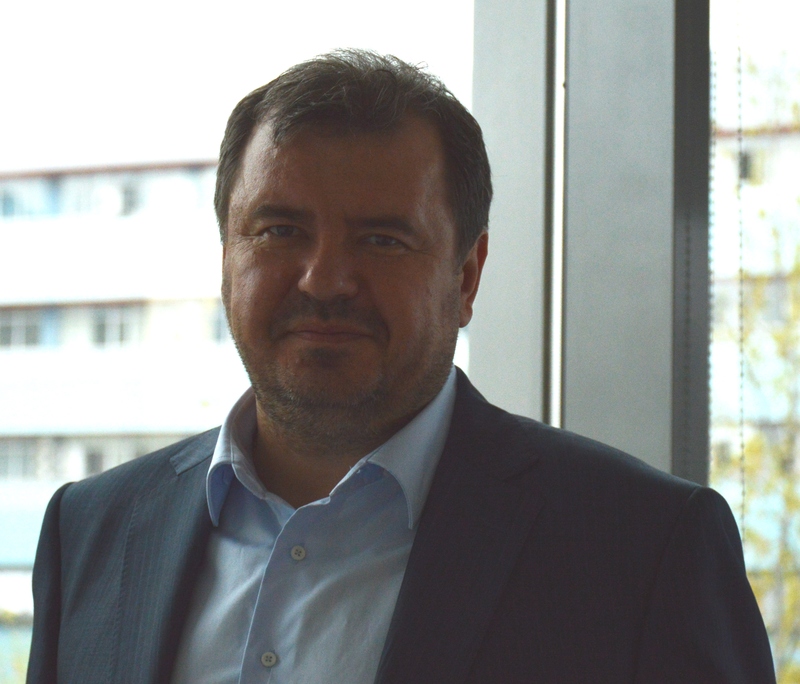 Mr. Claudiu Amortoaie is a Prime Telecom employee since 2008, his telecom experience of over 17 years of experience has been the foundation of exceptional business results for both domestic and foreign projects. Besides the position of General Manager, Mr. Amortoaie also holds 20% of the share capital and voting rights in the General Meeting of Shareholders. Prime Telecom is a Romanian-owned company with more than 17 years of experience in providing telecommunication services to the business to business segment, being one of the largest independent telecom operators at the regional level. We offer national and international data and internet access services, as well as cloud and collocation services in our data centers. Our portfolio also includes infrastructure solutions, customized application development, internet of things, video surveillance and security systems, and energy efficiency: LED lighting solutions and electric car charging stations. The appointment of the new CEO of Prime Telecom is subject to all necessary legal approvals.